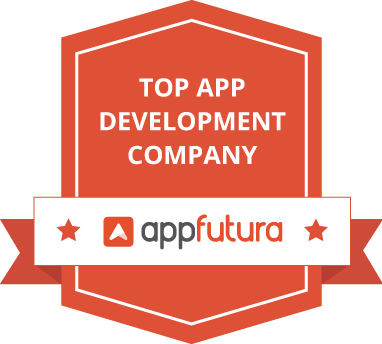 We develop mobile apps and website to keep our users ahead of the curve. 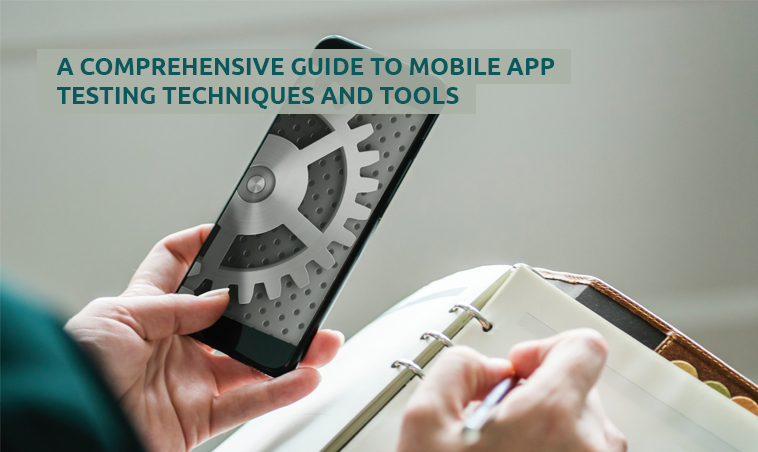 We carve your business concepts and models, turning them into innovative and productive mobile apps with awesome Ul/UX. 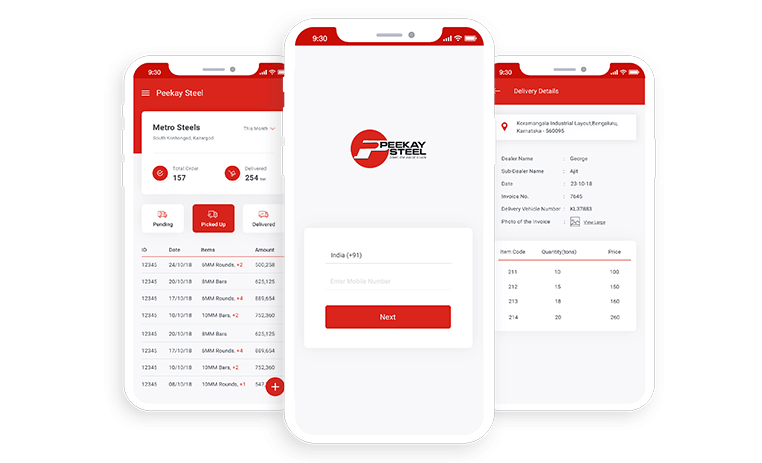 We developed three apps for peekay steels to facilitate easy communication and monitoring of their purchases and sales. The dealer, sub dealers and agents make use of these apps to make the processes hassle-free. A platform to purchase Hubbit products at a discounted rate with pre-booking enabled. Products can be pre booked by paying an initial amount and settled once the deal is done. 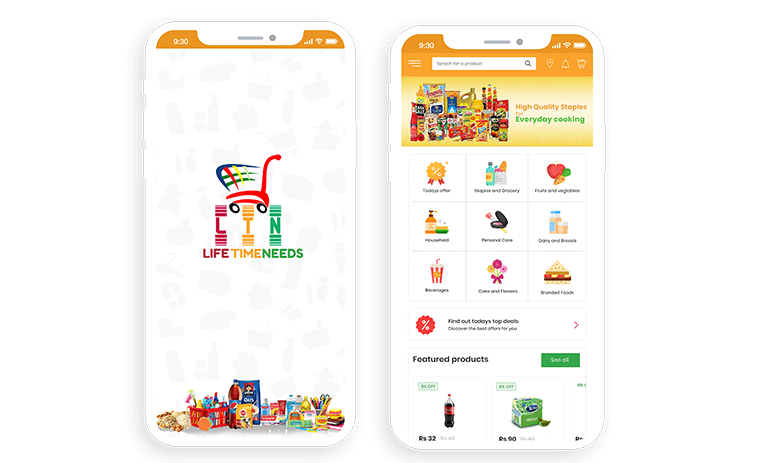 An online grocery app which allows the users to search the online store and book items as per the requirement without commuting to the store. The customers will be delighted with an elite experience with this android and iOS app. 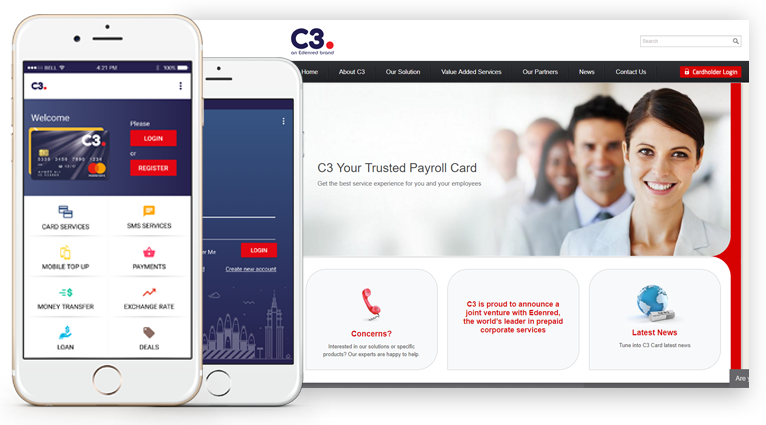 A mobile wallet app developed in both Android and iOS platform for corporate services in the Middle East. The key features of this app includes online transactions, money transfer, mobile top-up etc. Mytown mobile and web app helps you search for local restaurants, ATM, shops or let’s say literally any business. 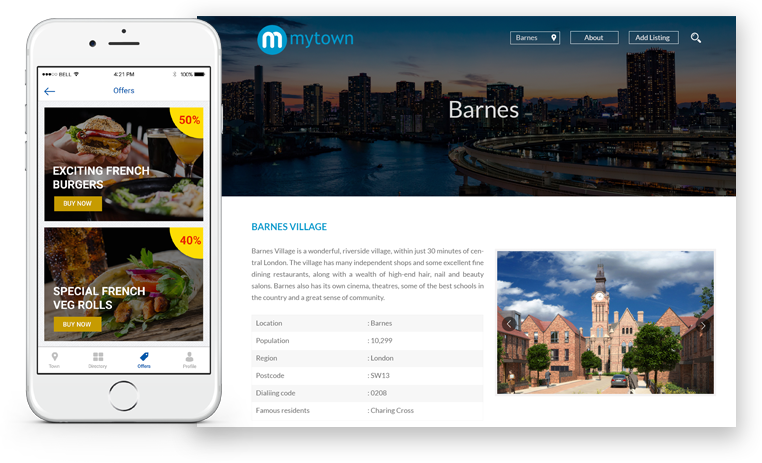 With the Mytown mobile/web apps, users can easily locate any store and can redeem exclusive offers. 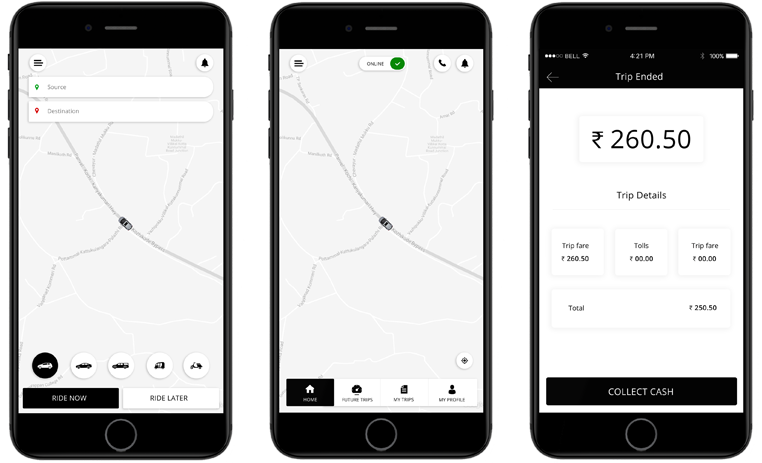 Powered by all advanced technologies with rich set of features for all three user roles that is Driver, Customer and Admin/Dispatcher. 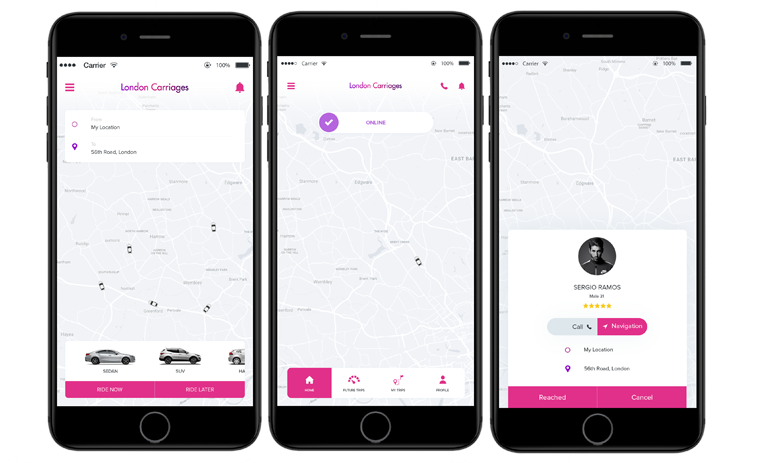 Pay a fixed fare that is agreed upfront and the app takes care of your cab bookings from search, comparison, confirmation to cancellation. 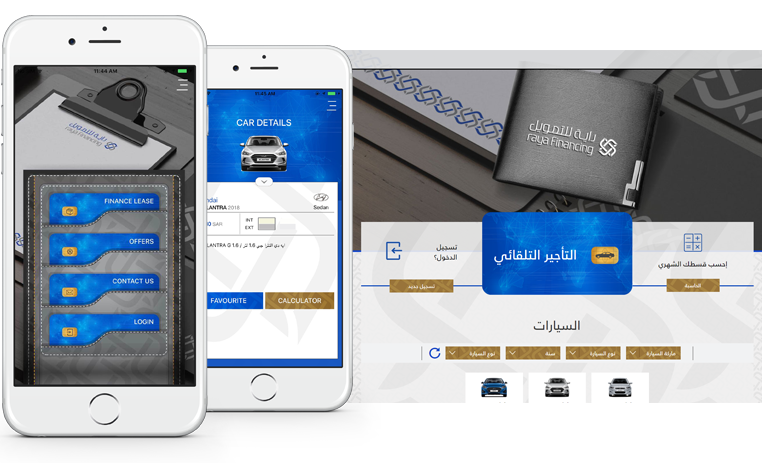 Raya financing is a sharia compliant ecommerce web/mobile app that provide financing for both new and used cars. We have also developed their web app with subtle features like vehicle leasing, service request, monthly statement, duplicate key request etc. 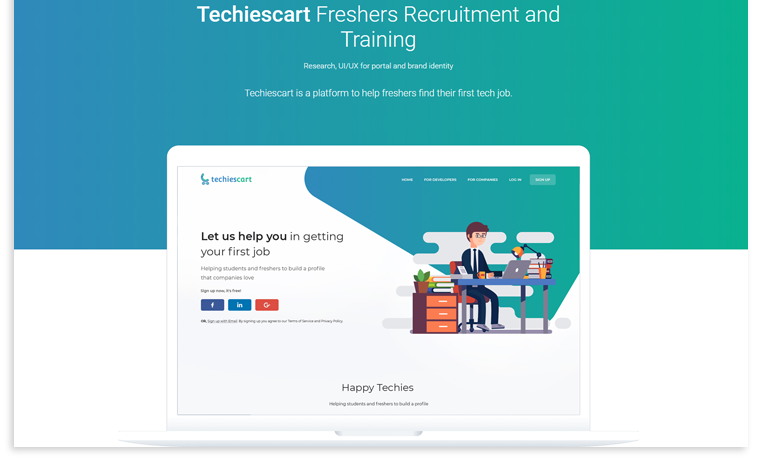 Techiescart is a platform developed to help fresher’s find their first tech job. 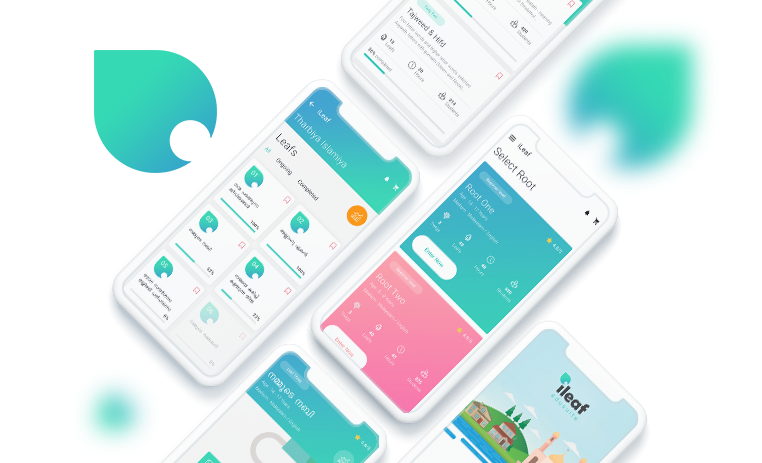 We worked closely with founders and came up with the right strategy and direction for the app before getting into UX/UI part. 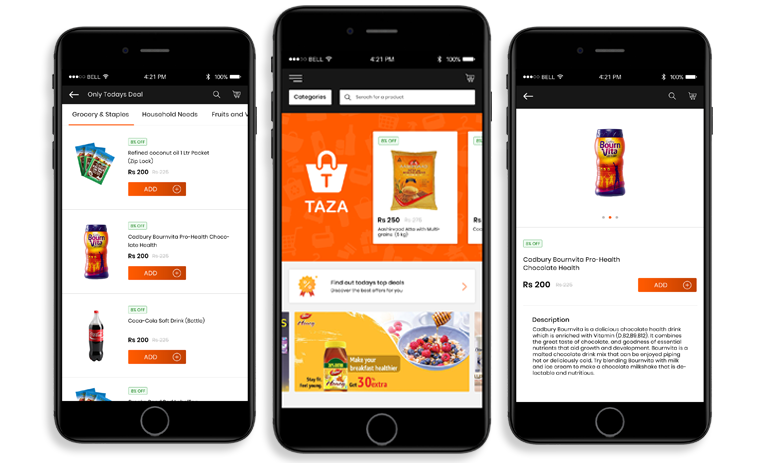 Taaza is an online grocery solution that is dedicated to offering grocery products in both android and ios app and website. 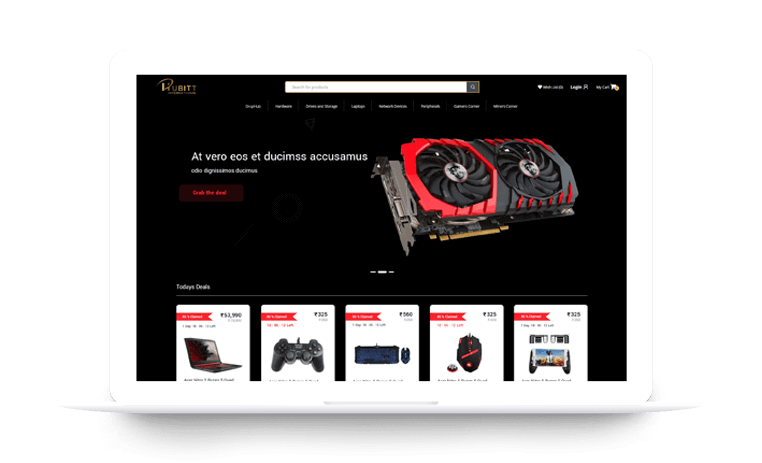 We helped them provide a real-time shopping experience to their customers with product catalog and references. An ecommerce store designed exclusively for décor items and furniture accessories. 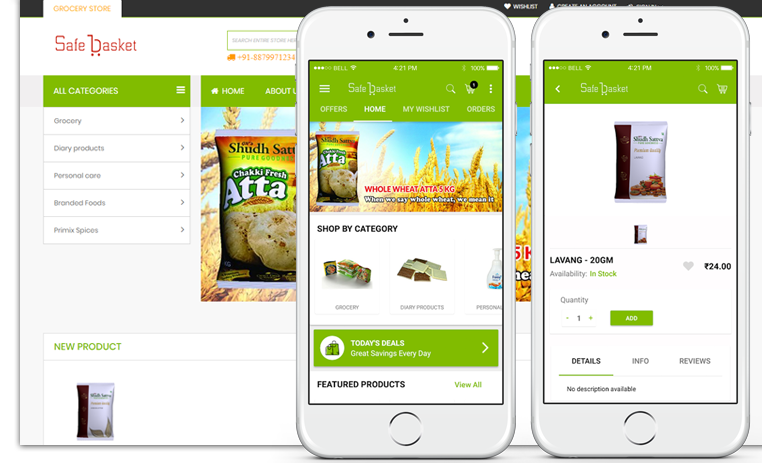 We have developed a Magento based ecommerce Portal along with supporting mobile apps in both Android and iOS platforms. 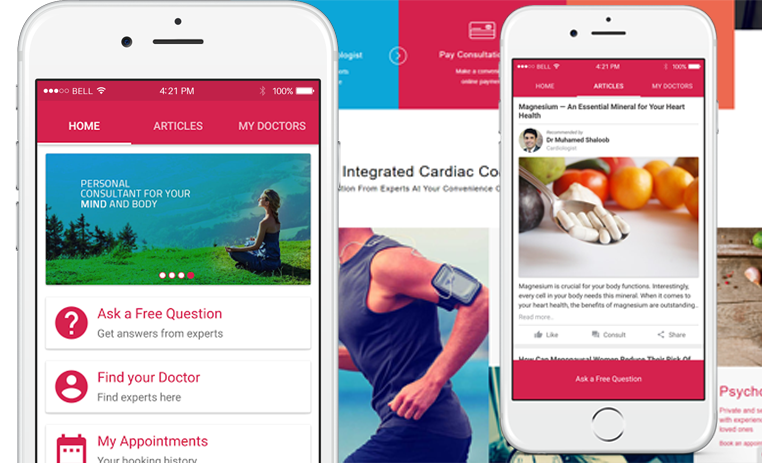 Drinn is an online cardiology health-care solution developed in both web and mobile platform that provide a convenient, reliable and secured platform that help patients to connect with their cardiologists. 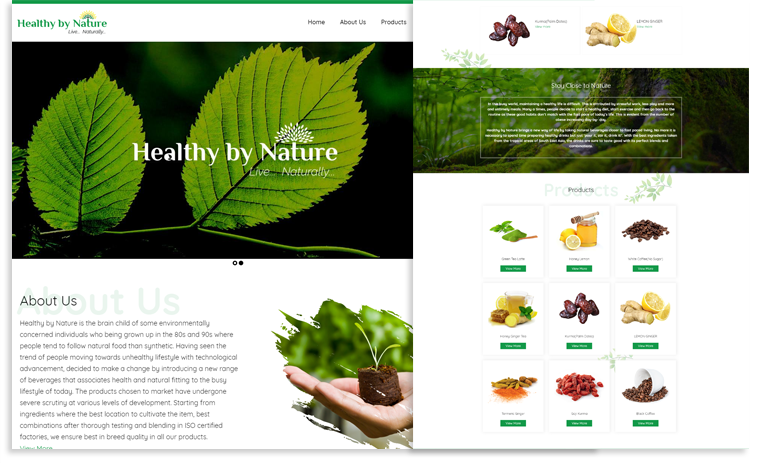 Healthy by nature had the initiative to go green by offering organic food products to their customers. We built a website for them which was the driving force for setting up a startup. An online portal, we developed to enhance the travel experience of their frequent flyers. 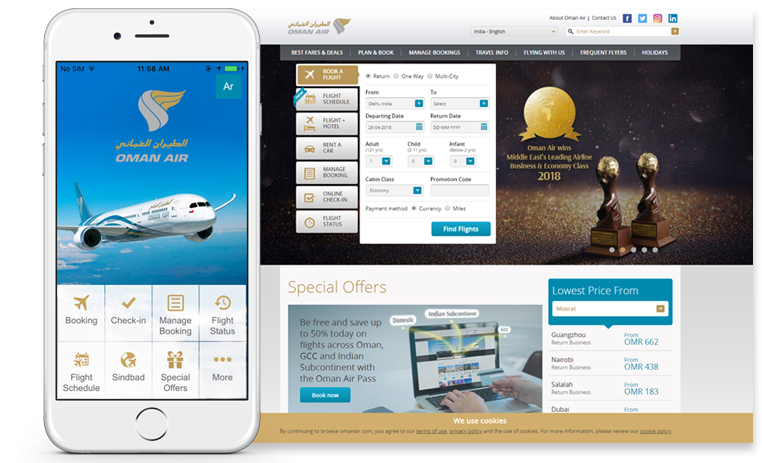 The key features of the app includes online flight bookings, frequent flyer programs, checking flight status, request for redemptions etc. 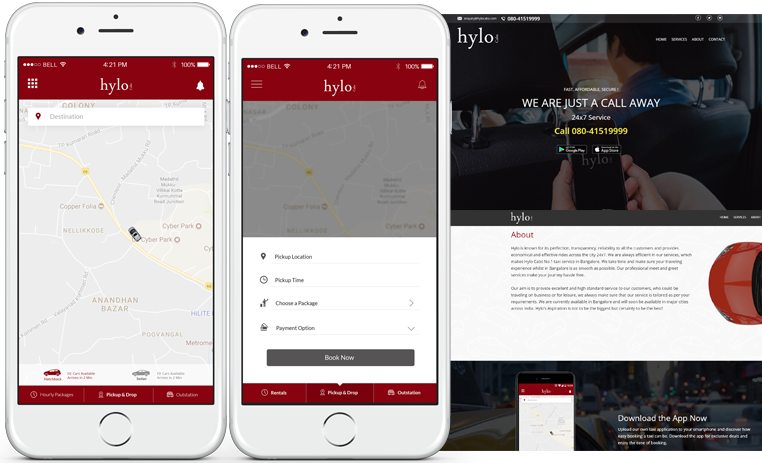 Hylo Cabs brings you the cheapest outstation and local cabs, across all local taxi providers in India. The app is completely real time and has mobile payments integrated which ensures payment hassle-free. 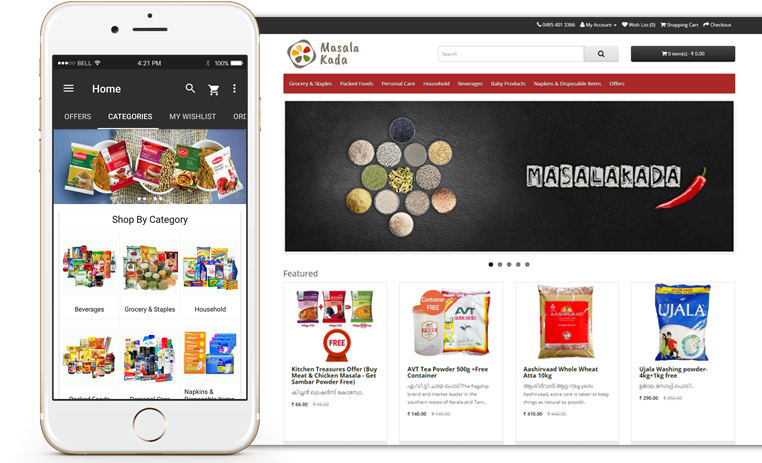 Safe basket is an online ecommerce store dedicated to offer grocery products with both mobile and web app support. We helped them provide real-time product shopping management program with product references. 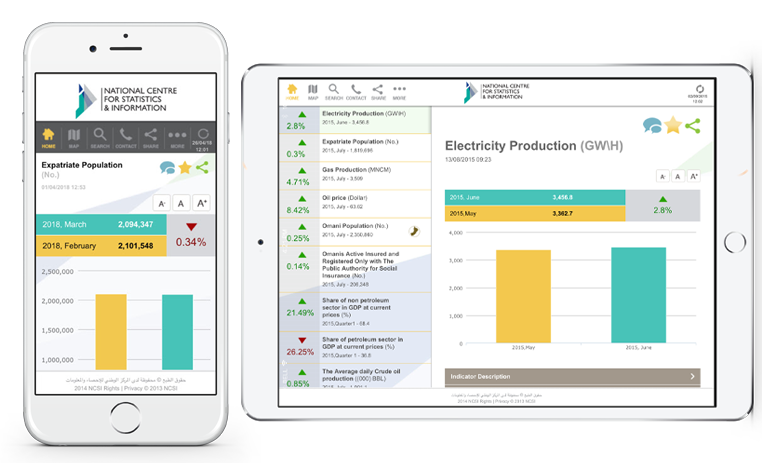 National Centre for Statistics and Information (NCSI) mobile/web app provides statistical information about Sultanate of Oman. The app also helps you to search by category, location and offers other general information. 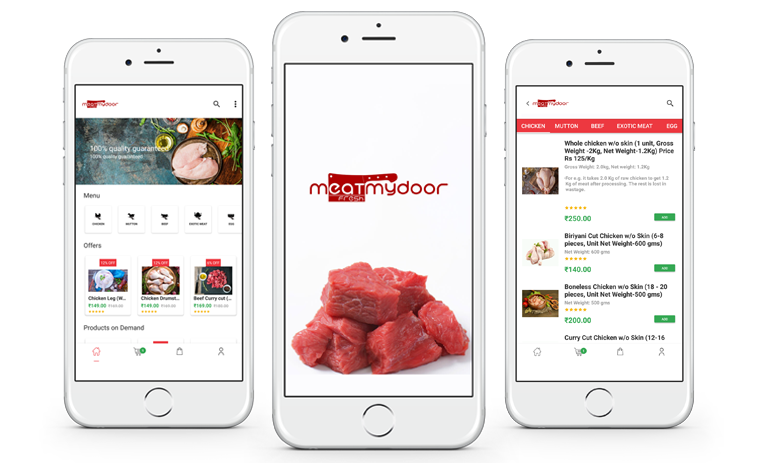 Meatmydoor is a mobile app that offers a wide range of fresh and hygienic poultry and livestock products. 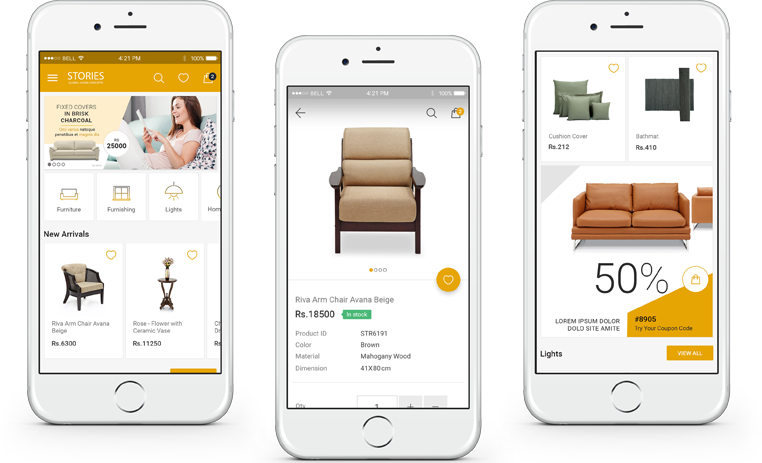 They wanted to extend their reach with an ecommerce app and we developed one that delivered seamless shopping experiences for their customers. 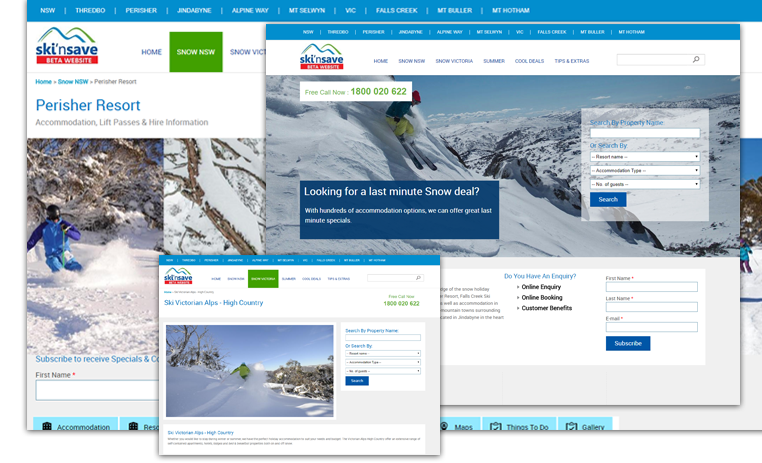 Snow Holidays is an online tour and travel organizers for travelers to deliver the best travel experience. We helped them by developing a website that provides all the vital information on the homepage and segregating other information into different sections, thereby improving the user engagement. London Carriages is an online taxi app that enables users a fuss free cab booking service. The app is available in both Android and iOS platforms binding all the latest features a taxi app should possess. 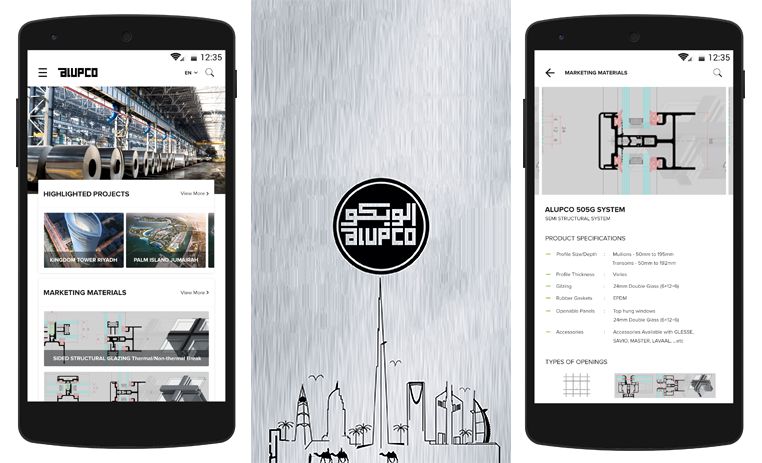 Alupco is the leading manufacturer of aluminium extrusion products in the Middle East, we developed a mobile app for them where the users can find all the catalogues and be in touch with their products. 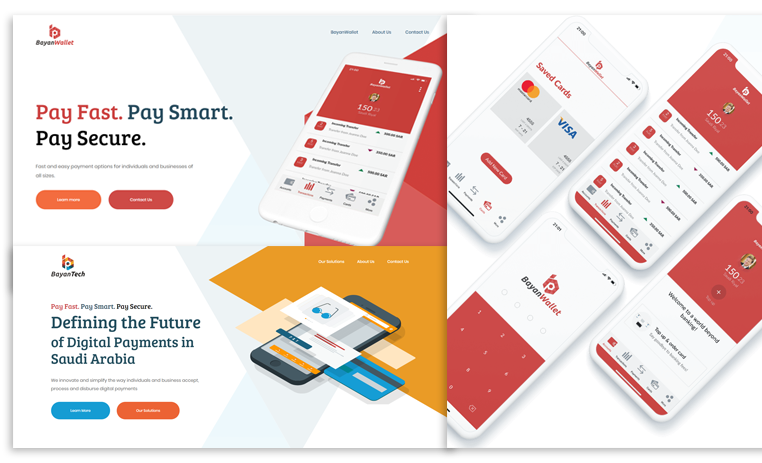 A regional startup for online grocery delivery store with mobile extension that enables users to pick products of their choice, add them to the shopping cart, proceed to checkout, and make secure payments. 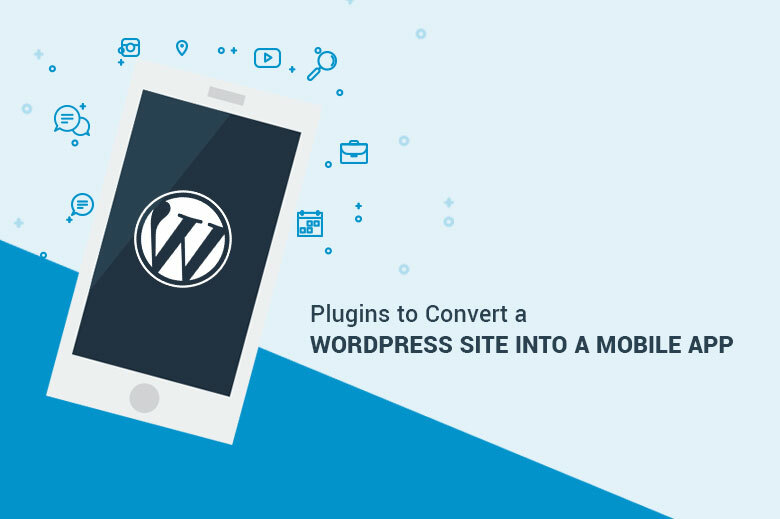 Mindster is proven Drupal, Magento and Mobility experts with over 5 years of experience in working on many complex portals and mobile applications to become one of the leading ecommerce/mcommerce and CMS service providers in the country.